Video captures how upset a Georgia elementary school parent is after his daughter, a 5-year-old, was left behind instead of being put on her bus — for the third time this year. 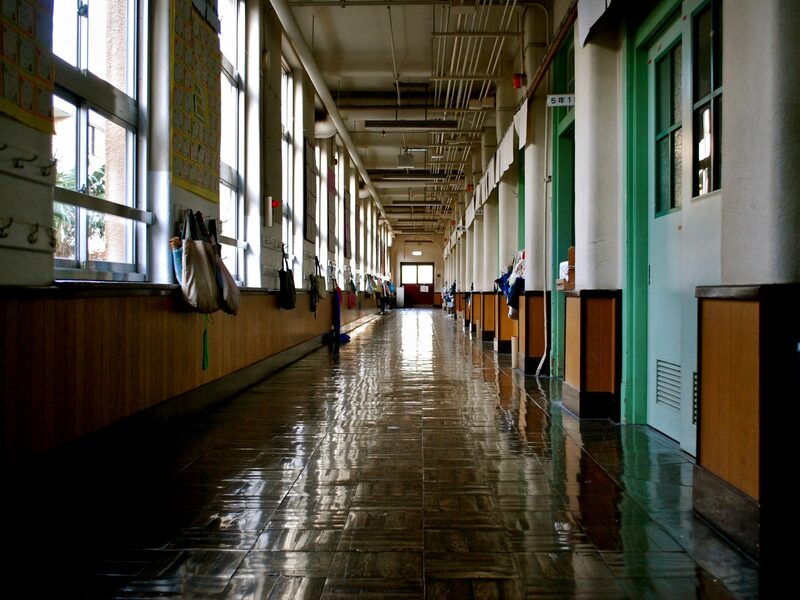 Do we have a single dismissal instruction for each student – on that day? Are we putting them on the right bus? Are we sending the carline student home with authorized drivers? Are students being checked into the right activity? Are walkers allowed to walk home, and did they leave as part of the walker group? 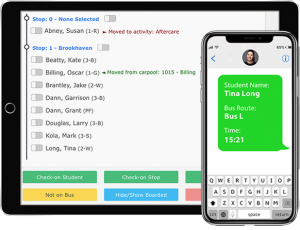 To solve these problems, schools need to start looking from the outside in and explore more scalable solutions, like SchoolPass, which helps to engage parents and school administrators in a seamless way to enhance student safety and accountability. 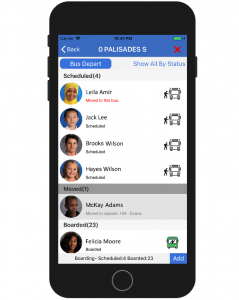 Schools can now have a centralized “system of record” of each student’s arrival and dismissal plan. In this case, the parent and the school staff would know that the 5-year-old was scheduled to be on the bus – she would therefore be on the bus manifest, and/or checked onto the bus using the SchoolPass staff app, and the parent would be notified that the student is on the bus, and that the bus has just left the campus with their daughter enroute to the planned stop. Find out more about the SchoolPass solution successfully used in more than 20 states across the country. Safety & Security: Dismissal Security and Efficiency What does it really take to protect your campus and students?